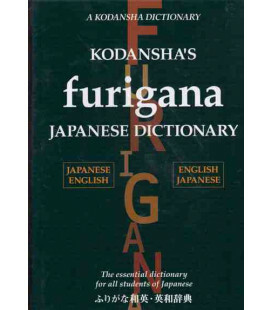 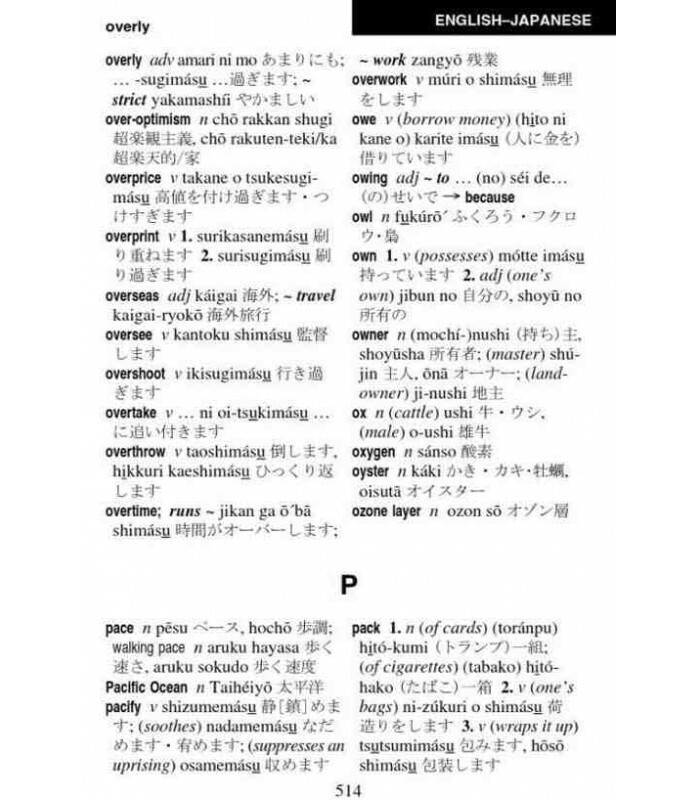 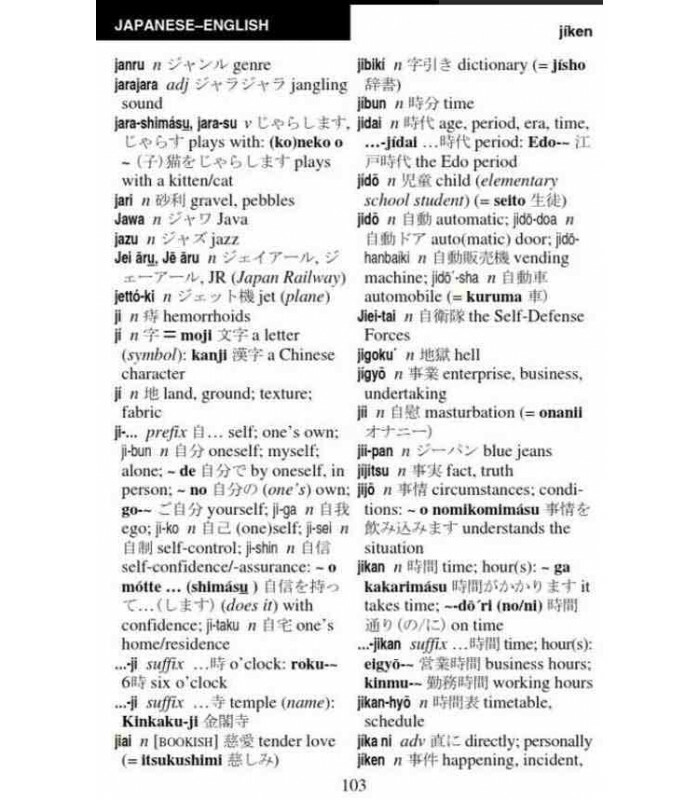 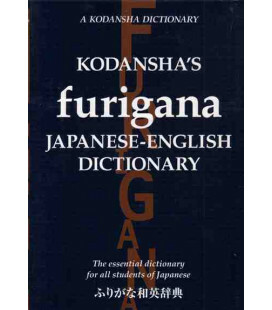 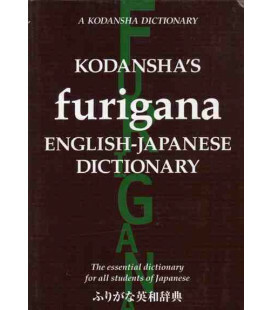 This handy Japanese dictionary allows you to look up words quickly and easily—and be understood while speaking. 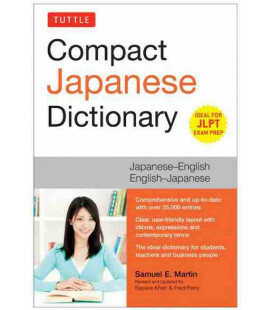 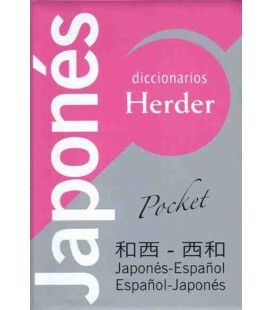 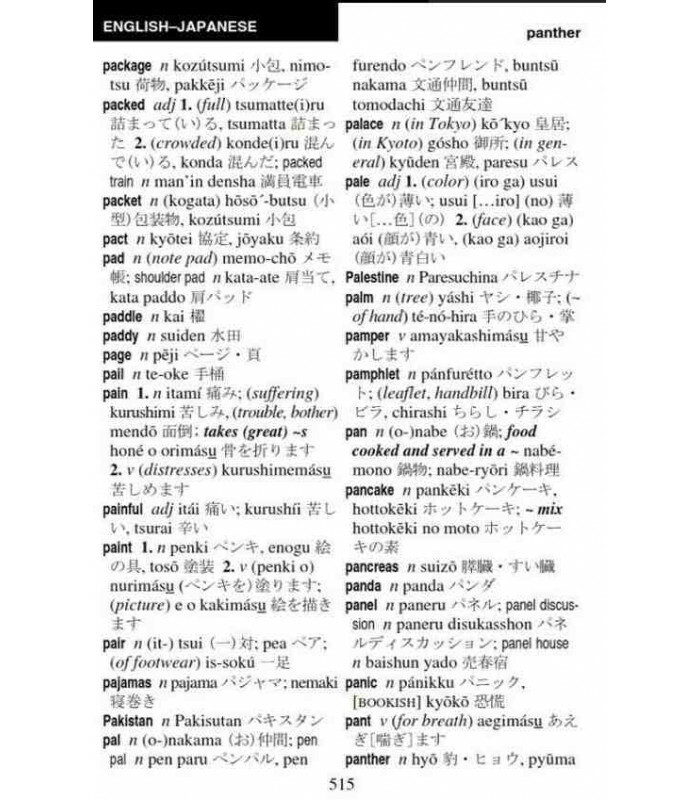 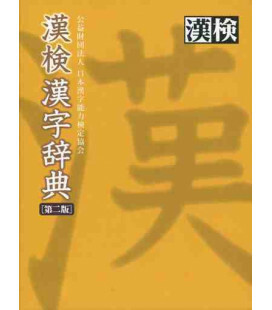 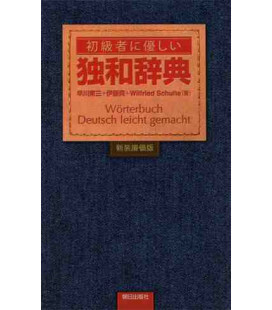 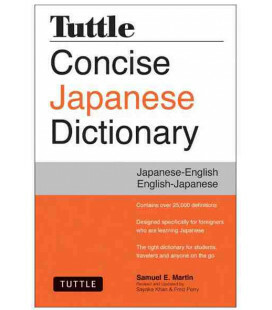 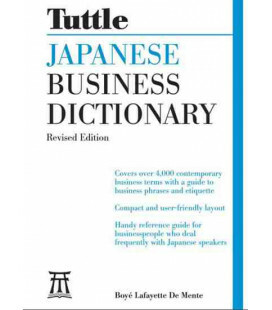 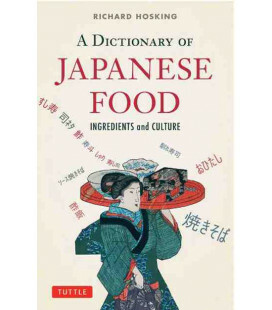 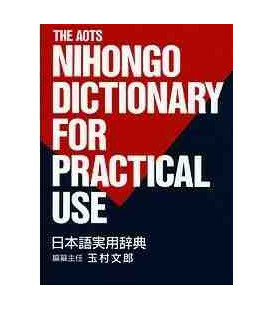 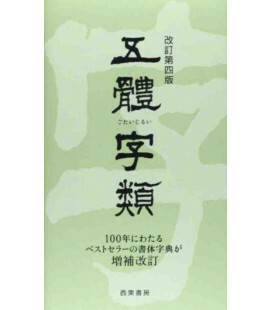 Intended for use by tourists, students, and business people traveling to Japan, the Pocket Japanese Dictionary is an essential tool for communicating in Japanese. 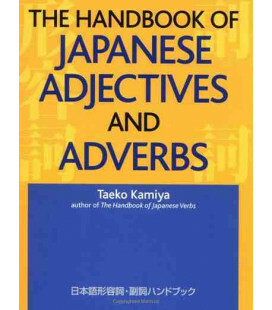 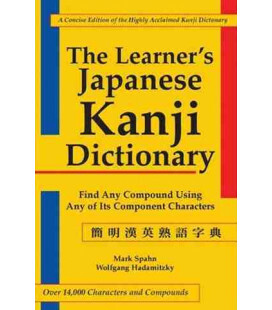 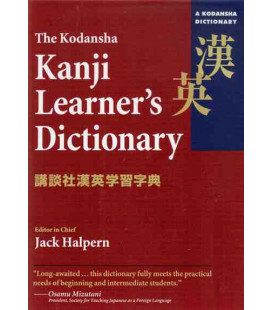 It features all the essential Japanese vocabulary appropriate for beginning to intermediate speakers. 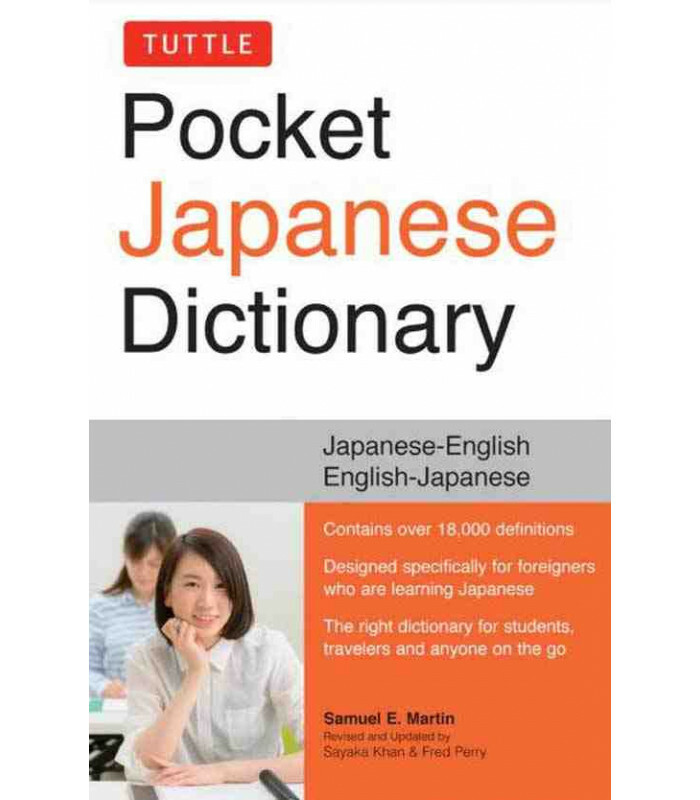 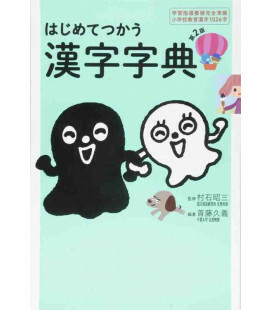 Its handy pocket format and user-friendly, two-color layout will make any future language class or trip to Japan much easier. 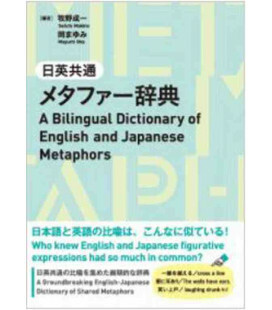 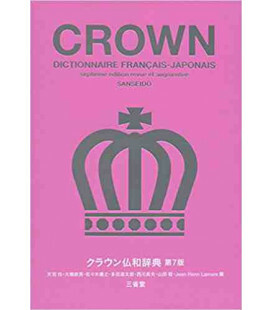 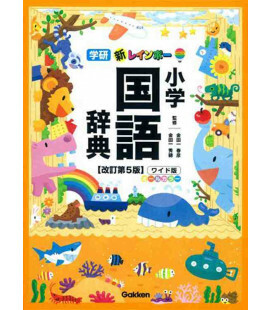 All entries are in Romanized form as well as Japanese script (Kanji and Kana) so that, in case of difficulties, the book can simply be shown to the person the user is trying to communicate with. 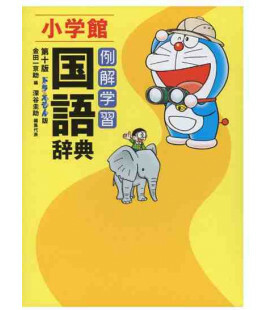 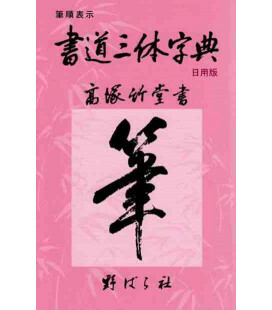 Other books from this best-selling series you might enjoy include: Pocket Korean Dictionary, Pocket Vietnamese Dictionary, Pocket Mandarin Chinese Dictionary, and Pocket Cantonese Dictionary. 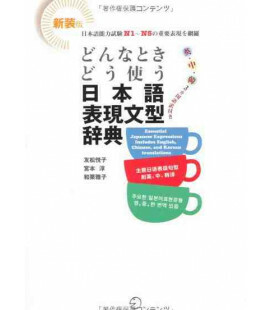 Samuel E. Martin is one of the leading authorities on Japanese and Korean language and the author of numerous books including A Reference Grammar of Japanese, A Reference Grammar of Korean, Essential Japanese, Basic Japanese Conversation Dictionary, and Easy Japanese. 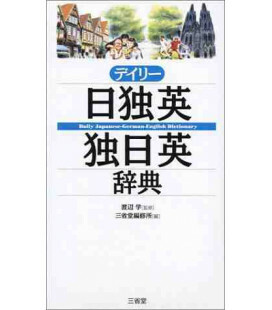 Fred Perry has a BA (History) from Yale University as well as an MBA from St. Sophia University, Tokyo (1984). 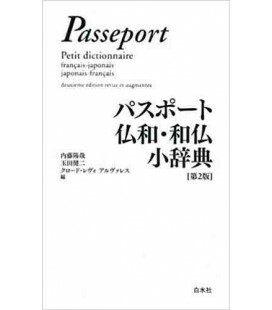 He arrived in Japan in 1956, and continues to live there today. 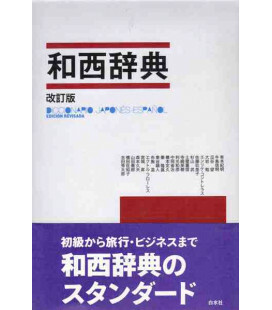 He has worked as a market researcher and consultant. 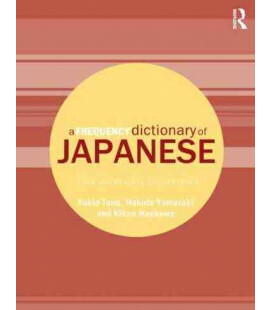 Traveling throughout Japan as part of his job has provided the opportunity to learn about local dialects spoken in different parts of the country.